Video infrastructure company Harmonic launched a major new product today, ProMedia Carbon MP, a professional cloud-based transcoding service available from the Amazon Web Services Marketplace. Customers can use the cloud-based service to transcode video files on an hourly basis, or create their own transcoding workflows using the service's XML API. Services available include SD/HD conversions, PAL/NTSC conversions, inserting logos, correcting colors, and closed-captioning for multiple video formats. 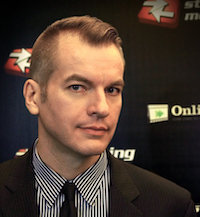 Harmonic hopes to attract customers with a combination of pricing and ease-of-use. Customers can use ProMedia Carbon MP as needed or as a platform for a cloud-based transcoding farm. The company claims it supports the broadest range of formats in the industry, including MXF, XDCAM HD, QuickTime, CableLabs, and MP4. Harmonic is targeting a range of professional users with this release, including media professionals with only occasional transcoding needs, content owners and service providers that need a hand with occasional transcoding spikes, and service providers that want to create cloud-based transcoding farms. "Harmonic recognizes that service providers and media professionals are looking to the cloud for all types of applications. 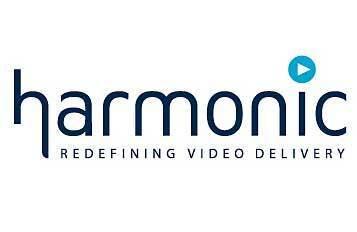 Today's announcement marks a new level of capability in this exciting medium," says Yoav Derazon, director of product management for cloud services and transcoding at Harmonic. Media companies distributing to Netflix will benefit from a simpler workflow while creating optimized content.